From “City Girl” to Farmer!! Welcome to Sun-Ton Farms!! I am a former “city” girl. I was born and raised in one of the most beautiful places in the world – Napa, California. Napa is home to some of the most amazing vineyards, wineries, restaurants, and people. Most of my family still resides in Napa. Why the heck would I leave such an amazing city?? As luck would have it I fell in love and married a dairy farmer from the state of Washington. We have 3 amazing energetic kids, live in a small town located half way between Seattle and Portland, milk 220 cows, and farm approximately 400 acres. Needless to say every day is an adventure and the fact that I am from a city creates many exciting and sometimes pretty funny learning opportunities. This blog is to share the experiences that come with running a dairy farm in Western Washington while raising 3 amazing kids. 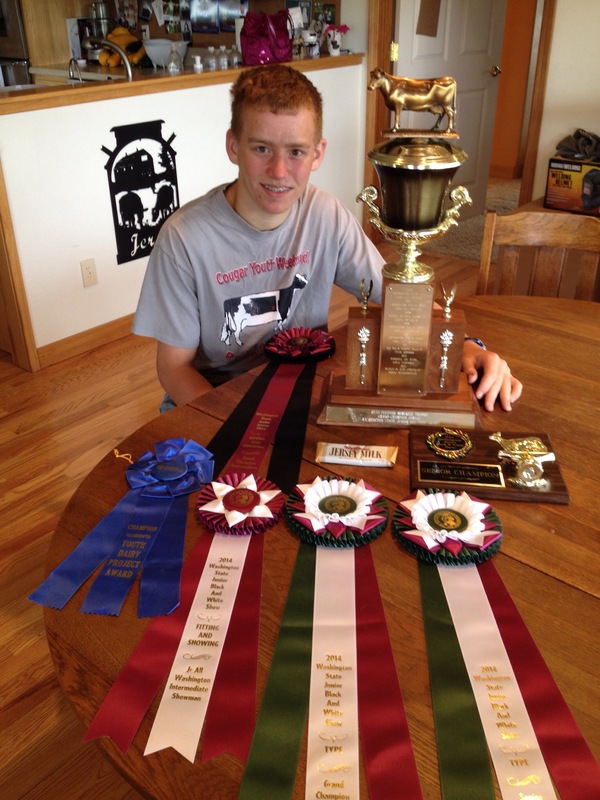 I want to share my enthusiasm about dairy farming, growing a garden, raising some chickens, and driving big tractors!! Life on a dairy is hard work but I hope I can give you some insight about how much fun it can be to milk cows. If anything when your family is driving you crazy on Christmas or Thanksgiving, stop by and check out what we are doing. Remember, dairy cows never take a holiday! !